The problem: you don’t want the expense of company premises, but you do need excellent facilities, services and support. 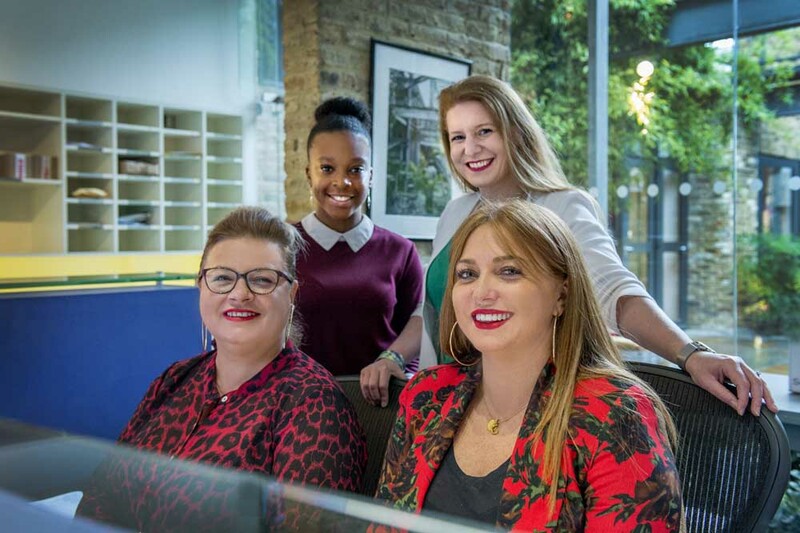 Scarlett Lloyd-Davis, the Manager, Jannelle Johnson, the Assistant Manager, and their team look after over 100 companies at Worlds End Studios. 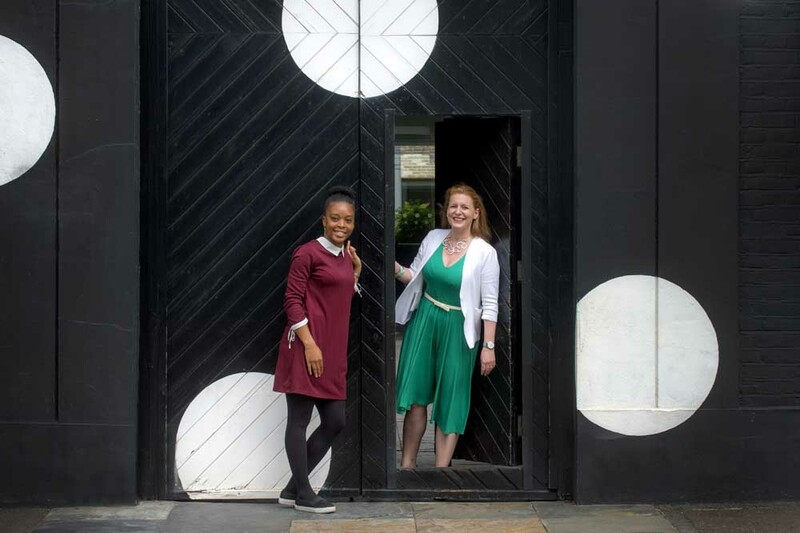 Of these, 65 are based at the Lots Road site and, in addition, 60 Virtual clients regularly use the Studios’ meeting rooms and support services. Today, many businesses face a common dilemma; the cost of permanent premises is prohibitive, but they still need access to core facilities. At the Studios, the solution is to become a Virtual client. ‘If, for example, you’re a designer working from home and don’t want to make presentations at the kitchen table, it’s the ideal answer,’ explains Scarlett. 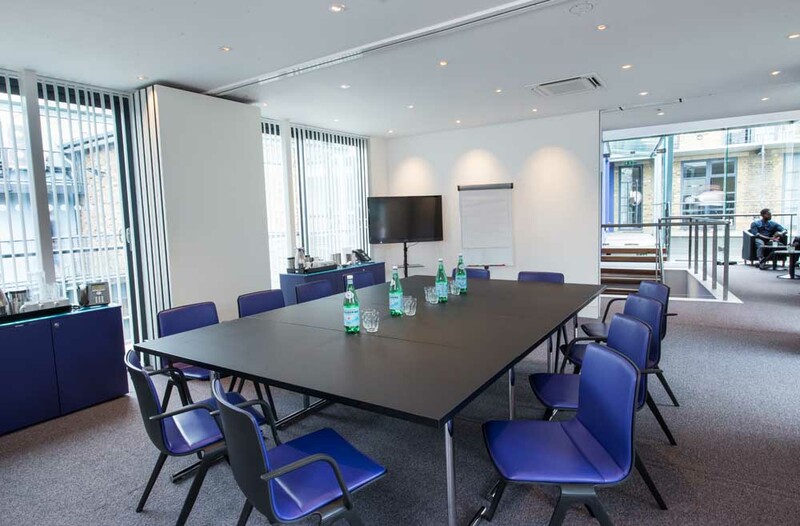 ‘You can book one of our fully equipped conference rooms and, while you’re here, we take messages and email them to you.’ Virtual clients can also register the Studios as their company address and the reception team will accept post, hold and send packages on their behalf. 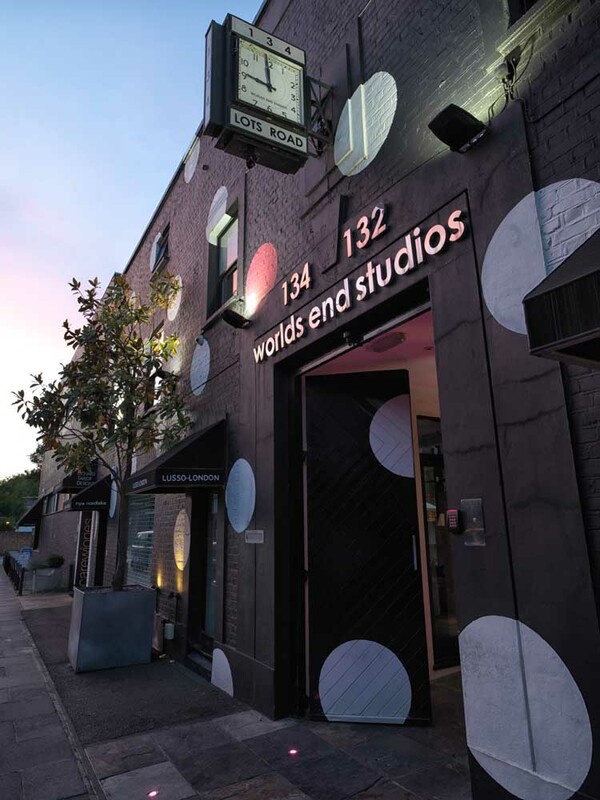 Worlds End Studios was established in the 1970s, long before the concept of a shared working environment became fashionable. 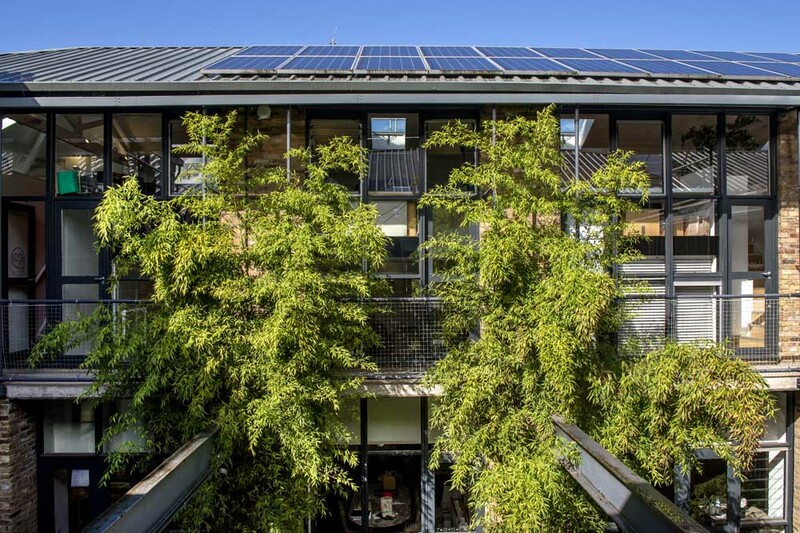 The founder, an architect, developed a derelict factory, consciously designing flexible units with their own entrances set around light-filled courtyards. 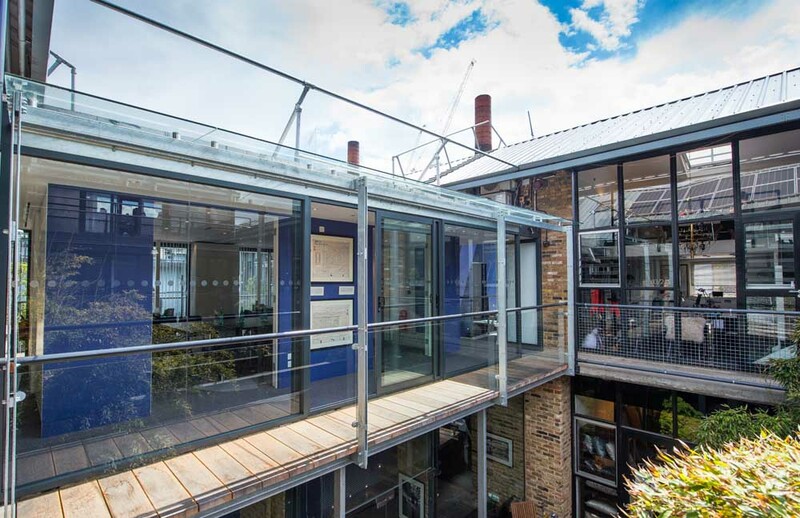 A creative community of architects, structural engineers and surveyors subsequently formed; they could collaborate with one another but, most importantly, still have separate offices. This design-led community flourished and continues to this day. The stylish spaces come in an array of shapes and sizes (they are individually priced with flexible, no-fuss contracts) to suit all operations, from sole workers to those requiring product showrooms or large offices. 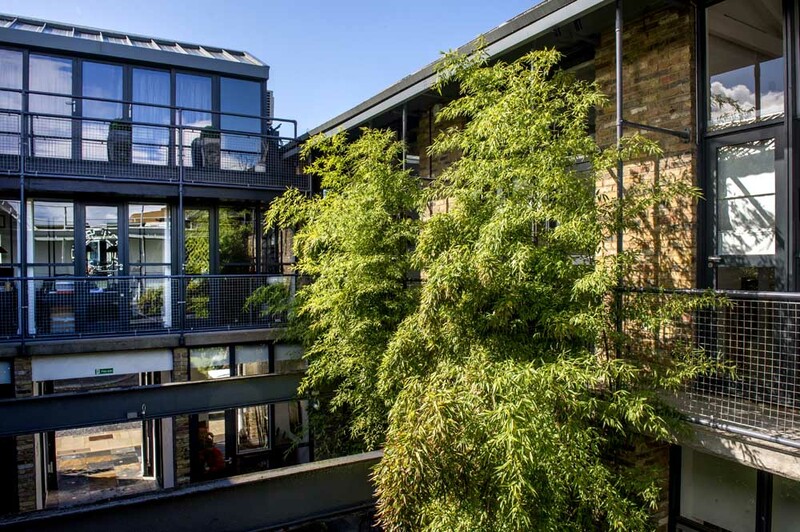 ‘On average, our clients stay five years – several have clocked up over 20 – and often they upsize or downsize within the building,’ says Jannelle. Over time, the Studios has built strong community links. ‘That’s very important to us,’ says Scarlett. 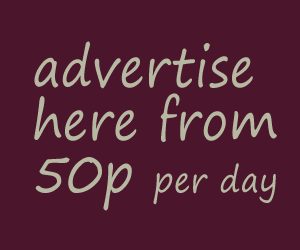 ‘We like to get involved with local schools and residents’ associations and, each year, we give a Young Artist award at The Heatherley School of Fine Art.